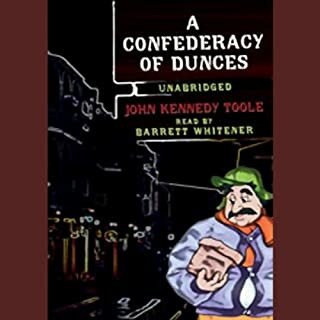 The saga of John Kennedy Toole is one of the greatest stories of American literary history. 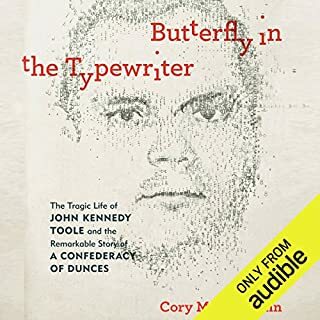 In Butterfly in the Typewriter, Cory MacLauchlin draws on scores of new interviews with friends, family, and colleagues as well as full access to the extensive Toole archive at Tulane University, capturing his upbringing in New Orleans, his years in New York City, his frenzy of writing in Puerto Rico, his return to his beloved city, and his descent into paranoia and depression. Worth it! Good biography. Informative. 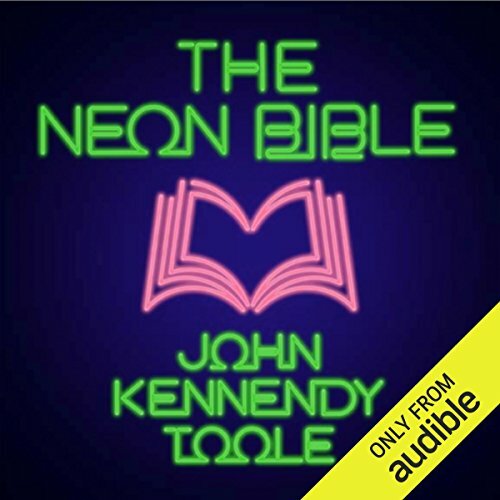 John Kennedy Toole - who won a posthumous Pulitzer Prize for his best-selling comic masterpiece A Confederacy of Dunces - wrote The Neon Bible for a literary contest at the age of 16. The manuscript languished in a drawer and became the subject of a legal battle among Toole's heirs. It was only in 1989, 35 years after it was written and 20 years after Toole's suicide at 31, that this amazingly accomplished and evocative novel was freed for publication. ©1989 W. Kenneth Holditch, Marion Toole Hosli, Sharon H. Muniz, Althea Toole Farley, and Mary Toole McGuire. 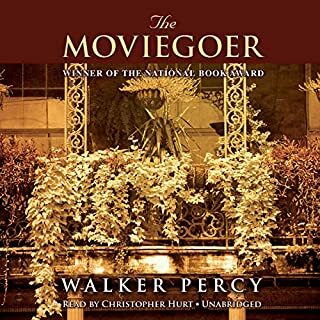 Recorded by arrangement with Grove Atlantic, Inc. (P)2014 Audible Inc.
COD is one of my favorite books of all time. 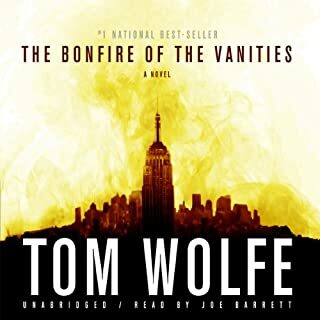 The chance to listen to this early novel written when Toole was only 15 was really incredible and it didn't disappoint. The introduction adds great context, and what the book lays bare about bigotry, ignorance, and "in group" selfishness is just as prescient and insightful today. It's an excellent work and, like COD, a sad, funny, absurd, humanistic literary treasure. I had no idea there was another Toole book published. It is delightful. You can really picture each character. 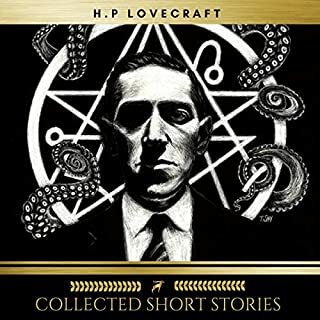 love the narrator as well. Amazing for a 16-year-old author! While Toole was obviously a very talented teenage writer, and I'd give 5 stars for that age group, compared to adult fiction, it must honestly be rated as a four. This would be a wonderful book for elementary school kids to listen to! They would be far more interested in another child's story, told in a way children can appreciate. Amazing. Brilliant performance, a rich & engaging story. Toole's talent even at age sixteen is immense.